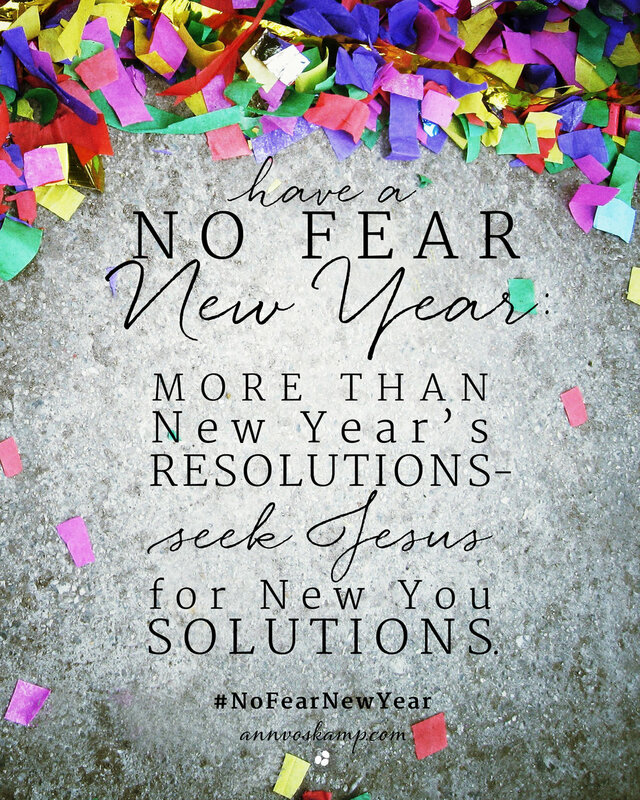 Every year, I like to start with Ann Voskamp. Her book, 1000 Gifts, is one of my favorites. And every New Year, I re-read it, and watch the corresponding video series. And I re-read some of my favorite essays she's put on her blog. Want more inspiration? My 2018 pin board has all these essays, and more bits of inspiration I find along the way.